Thank you! A Viblok representative will get back to you as soon as possible. Created by two MDs on a mission — to help women live happier and healthier. 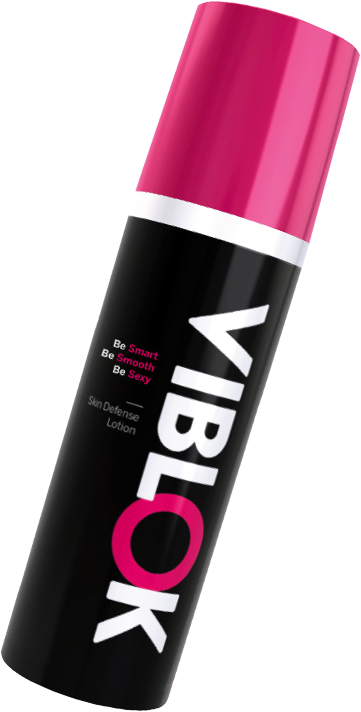 Viblok’s mission is to empower women to be their most confident selves. That’s what we have in mind with everything we do and make, from education to an easy-to-use, sleek product. So next time you get down, get busy or get some, we’ve got you covered. Learn more at CLJI Worldwide.